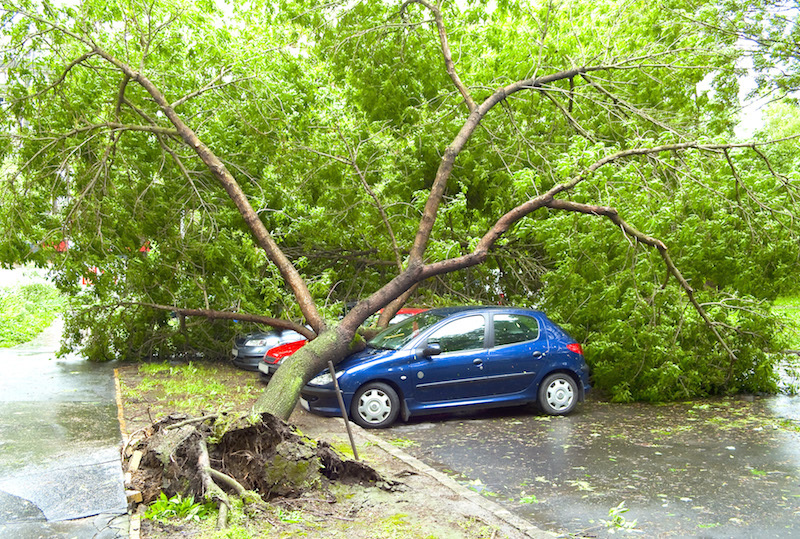 Let’s face it...Wichita is known for having severe weather which can do major damage to your landscape and create a need for emergency tree removal. Unfortunately, this means trees surrounding your home, cars, outbuildings, fences and other property can fall and lose large limbs. Have no fear! When you need emergency tree services FAST, call Wichita Tree’s 24 Hour emergency hotline! 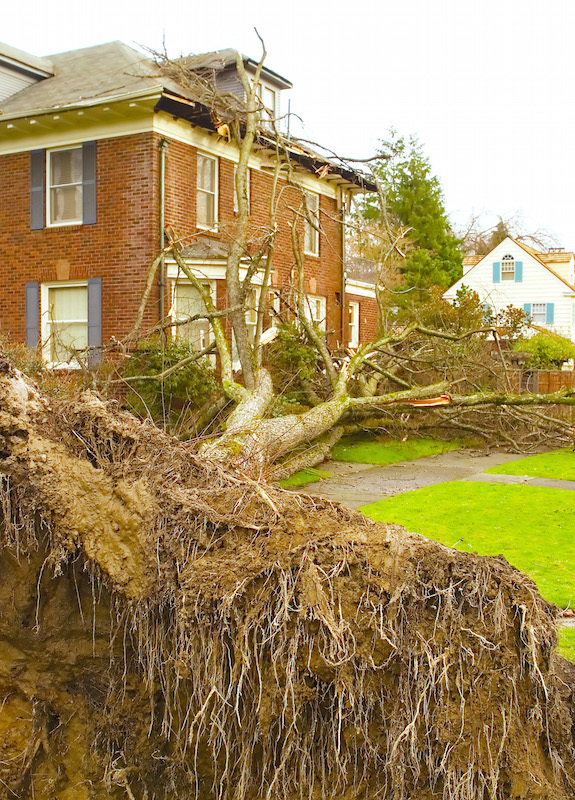 We're a local tree service that will respond quickly with whatever you need, including fallen tree removal and storm cleanup services. When you need immediate assistance, Wichita Tree will be there to get your yard back in shape in a jiff! Wichita Tree is a professional tree service with the singular goal of providing excellent service ASAP, so we can guarantee the quality of our service will never be sacrificed during an emergency. We train all of our excellent technicians to work in all kinds of hazardous conditions safely and efficiently with the safest tree climbing equipment available. So, when a storm bowls over trees in your yard or a dead limb falls through your living room ceiling, there’s no need to worry. Remember: when it can’t wait, don’t hesitate…to call Wichita Tree! Grab the phone and call 316-226-8733 for Wichita Tree’s 24 Hour Emergency Tree Service!